Urging Chief Minister Pinarayi Vijayan to drop the plan, Thomas said, "Do not send ministers and officials with begging bowls to foreign countries. This will dent the self respect and prestige of Keralites." "Do not humiliate Indians and Keralites who live abroad with dignity, he added. 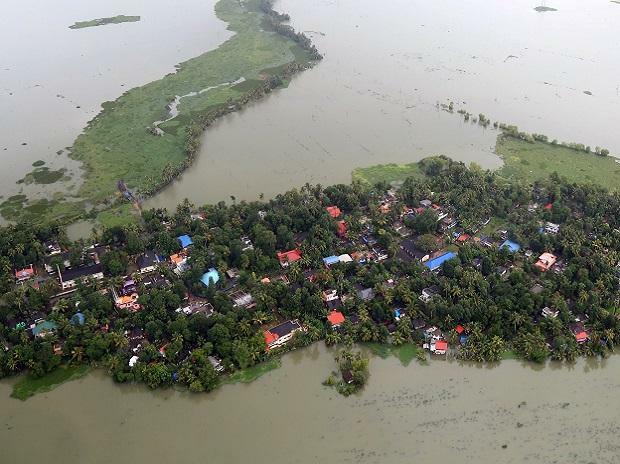 KPCC President M M Hassan has said with ministers and officials going on foreign tours, the rehabilitation in the flood-hit districts would be affected badly. "It is better for ministers to give up their tour plan," he said. "It is not the time for foreign trips," he added.